We understand such services require the right tools to remove wallpaper properly. Using a professional service ensures damage to walls or underneath surfaces is avoided. 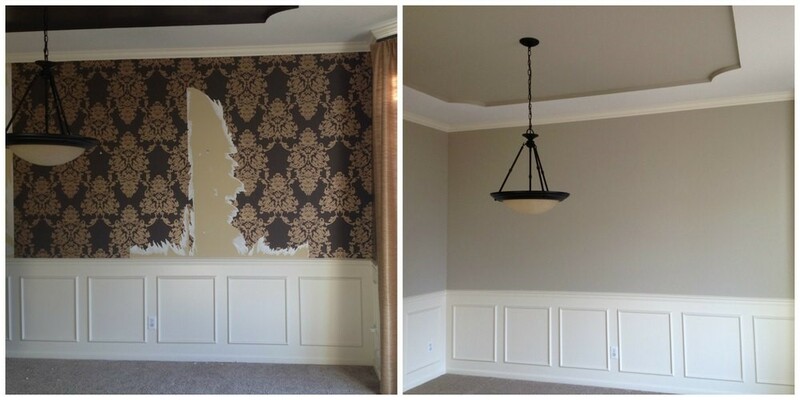 We have a professional process that includes wall priming so even the most stubborn wallpaper will be removed effectively.